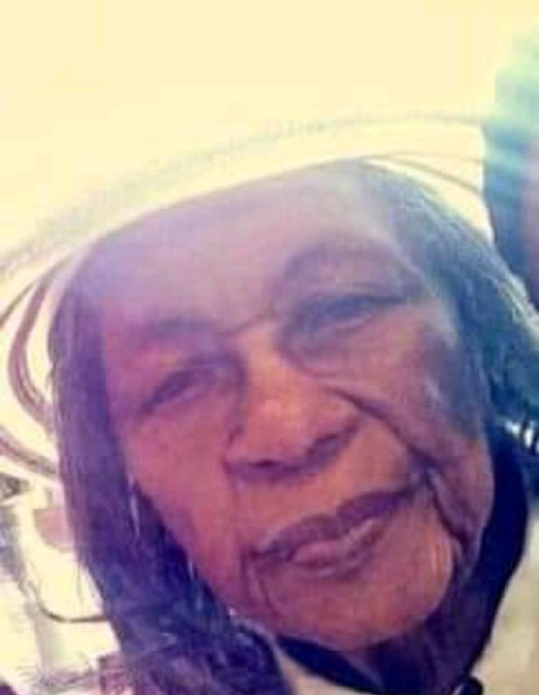 Mrs. Lizzie Bee Jacobs 84 of Rowland, North Carolina was called home to be with the Lord, February 6, 2019. Funeral service are as follow: Homegoing Celebration will be held Sunday February 10, 2019 at Greater New Bethel Missionary Baptist Church, 172 Plainview Drive, Rowland, North Carolina. Burial will follow at Thompson Cemetery in Rowland, North Carolina.